How do I become a Zap Cloth distributor? 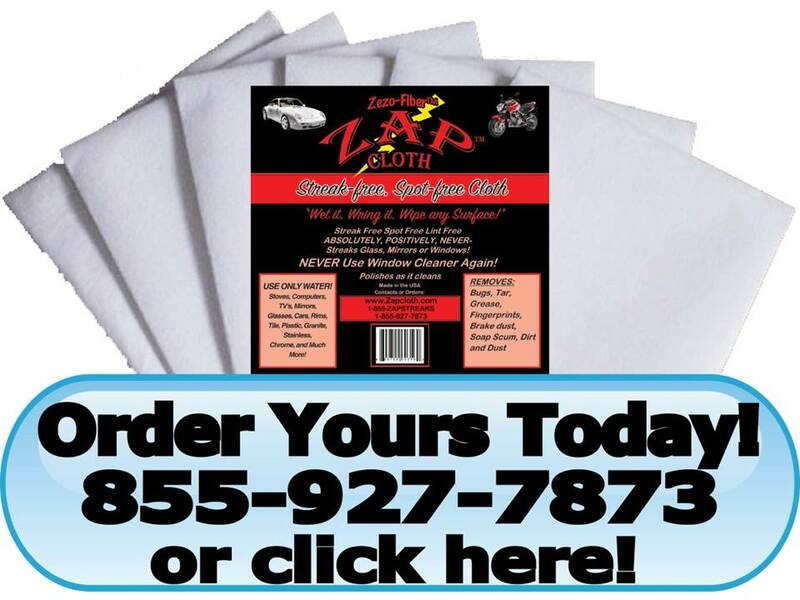 If you are interested in becoming a distributor of the Zap Cloth, please read our Zap Cloth Distributor Information and fill out either a Wholesale Application or a Private Label Application. After approving your application, we will email you the distributor access code which will give you access to our special pricing for distributors only. How do I become successful at selling the Zap Cloth? The best venues in which to sell the Zap Cloth are flea markets, festivals, and home, boat, motorcycle, and car shows where you can demonstrate the product. It's also an excellent product to sell at a fundraiser. As you watch the Zap Cloth Distributor Demo video below, listen for key words that will help you sell and watch the reactions of the customers. If you master the techniques in this distributor training video, you may become a successful distributor of the Zap Cloth. We also offer an instructional video (not shown here) that teaches you everything you need to be successful. Why should I sell the Zap Dash Stick? The Zap Dash Stick is a wonderful complement to selling the Zap Cloth. Please watch the Zap Dash Stick Distributor Demo video, as well. Click on the video for tips on how to successfully sell the Zap Cloth. You must click on video to begin playback. If you would like to order one of our cloths to test it out for yourself, click here for our NO RISK trial offer. If you are unable to play the video, please send us an email detailing the problem you are having and any error messages. Please include the web browser and web browser version you are using, along with the device and operating system and operating system version you are using. Thank You!